In the absence of access and recognition comes resilience and creativity. 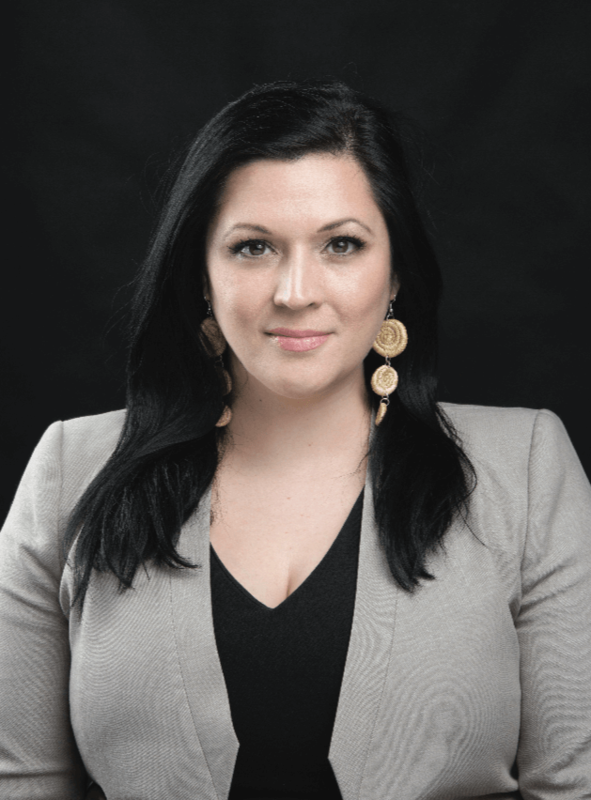 This became apparent to Heather Igloliorte, an Inuk scholar and art historian, as she researched the presence of Labrador Inuit artists in Canada’s history during her years of doctoral research at Ottawa’s Carleton University. Such is the inspiration behind her book, SakKijâjuk: Art and Craft from Nunatsiavut, the first major publication to celebrate art from Nunatsiavut, Labrador, the world’s most southerly Inuit community, which achieved self-government in 2005. 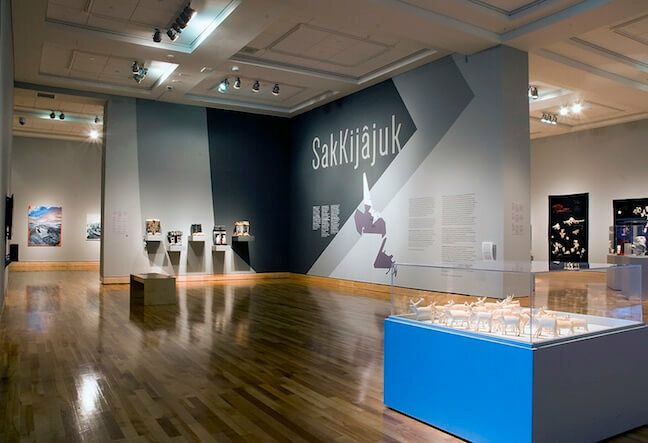 SakKijâjuk, in the Nunatsiavut dialect of Inuktitut, literally means “to be visible.” Along with an accompanying exhibition, curated by Igloliorte, the project brings together the diverse works of 47 Nunatsiavummiut artists and craftspeople. The project spans four generations of Nunatsiavut artists—Elders, Trailblazers, Fire Keepers, and The Next Generation. “I really felt strongly that there was a conversation happening between generations,” says Igloliorte, who was born in Happy Valley Goose Bay, the exhibition’s first stop on its national tour. And while there’s a tendency to use words like “traditional” and “contemporary” to distinguish artists, she says it’s important to recognize how intergenerational connections frame and influence Inuit art. “I think of traditions—that being the thing passed down through generations, and knowledge of the land—as living traditions.” For instance, the project features the photography of James Andersen, an influential artist included in the Elders section, who documented the community of Makkovik for over five decades. While photography is an art often associated with contemporary media, Igloliorte points to how it was one of the ways Andersen chronicled the long and intimate history of life in the Labrador coast as far back as before 1949, when the Newfoundland government joined Confederation and refused to submit to federal jurisdiction over its Aboriginal peoples. The lack of institutional support and acknowledgement from the Canadian government, in contrast to the rest of the country, left Labrador Inuit artists out of the developments of the modern Inuit Arts movement beginning in the late 1940s. Igloliorte’s book recognizes the stories and cultural contributions of a group that has long been absent from the history of Canadian Inuit art as a result. “We don’t have many exhibition venues in Labrador so it’s very hard for artists to get the word out about their work, and a book is forever,” she says. The work of artists showcased are inspired by materials that “come from the land,” like stone carvings, woodwork, and sealskin. But many works in the exhibition also “transgress those boundaries.” These include ceramics, paintings, and digital photographs. In spite of the historical absence of the works and stories of Labrador Inuit artists, Igloliorte says she hopes their voices will continue to be heard beyond the region.